Beach City Bugle: Crewniverse AMA on January 21st! Crewniverse AMA on January 21st! 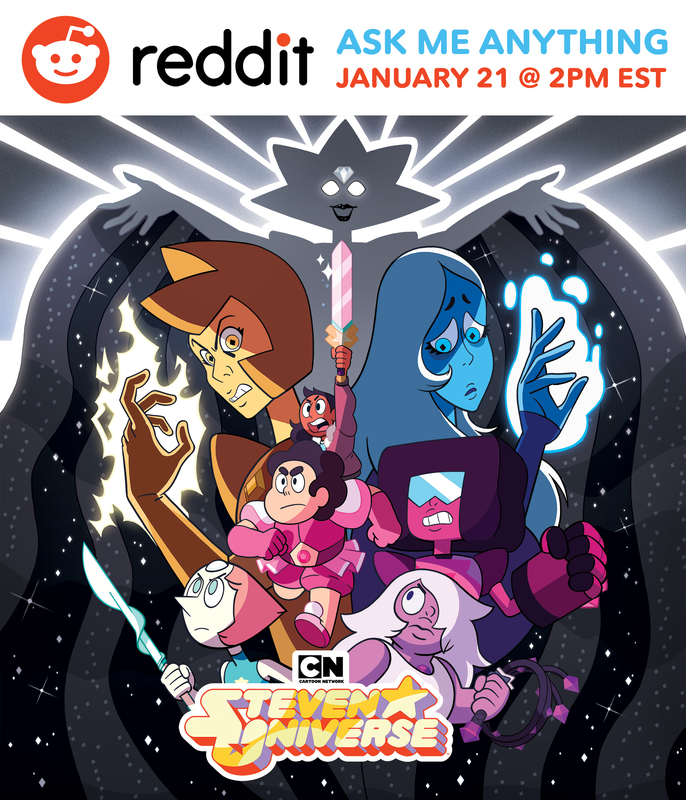 At 2pm EST on January 21st, the Crewniverse will be on Reddit doing an AMA! Set your clocks and join in before the episode airs at 7pm EST! Fan Theory: Rebecca Sugar DEBUNKS Theories!